I am a mom, a grandma and an educator. My undergraduate degree is in Elementary Education with a double minor in special needs K-12. I have a Master’s Degree in Multi-Cultural Education. My work and volunteer experience ranges from teaching Kindergarten to Inner-City High School, home schooling, and community education. 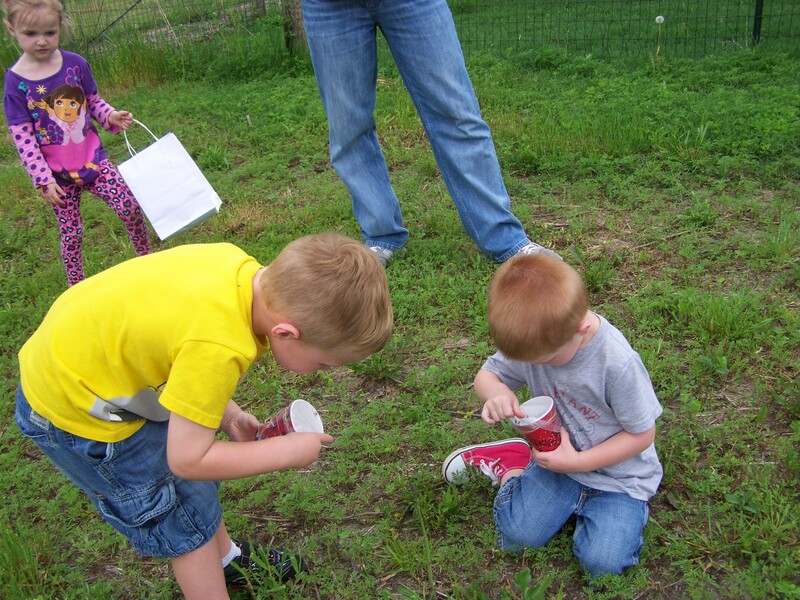 Since starting WellStone Gardens we have participated in several different community events that were specifically geared to children. 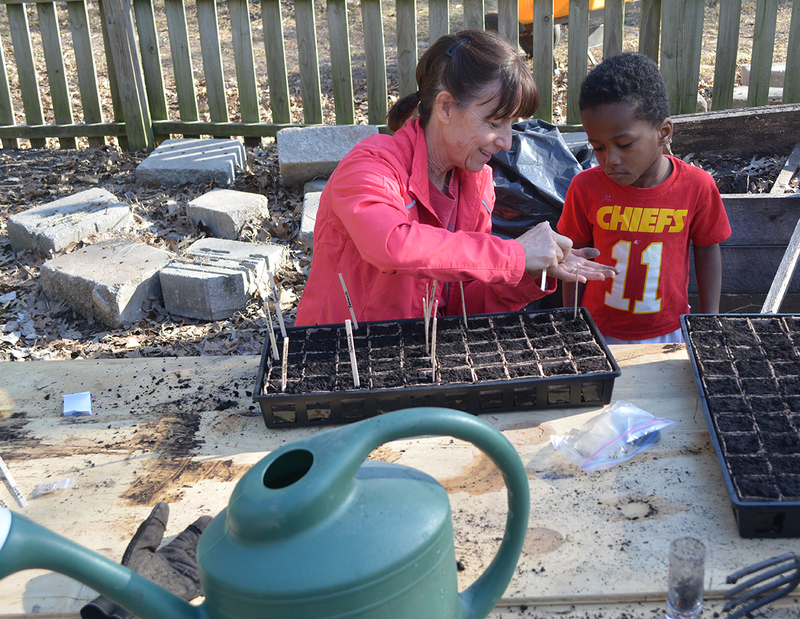 We have moved our raised beds to those locations to inspire parents to work at home in the garden with their own kids. 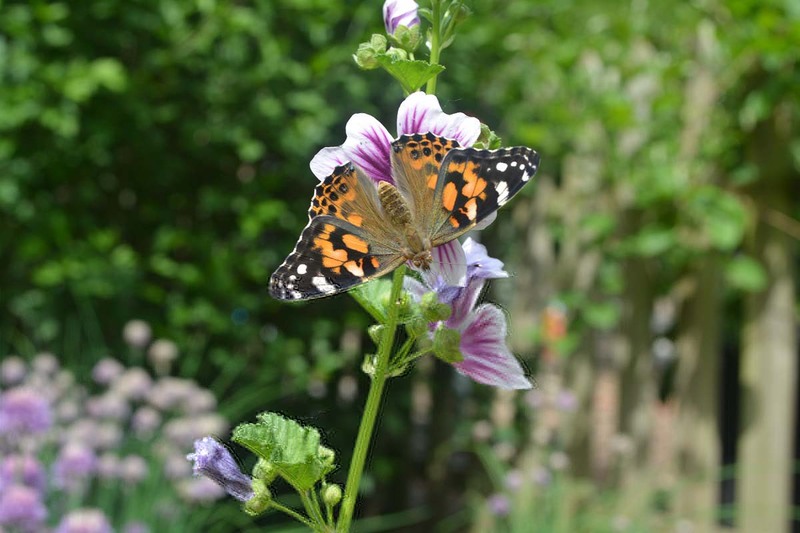 I have a “5 Senses” garden to allow children to hear (listen to my instruction), see, smell, touch and taste a variety of organic herbs. I have done healthy food power ball workshops with children for Live Blue KC, food fun events including making zucchini noodles, fruit cabobs, apple peeling/slicing, pineapple cutting, making smoothies, healthy cake pops and healthy dirt cake with fruit juice gummy worms. 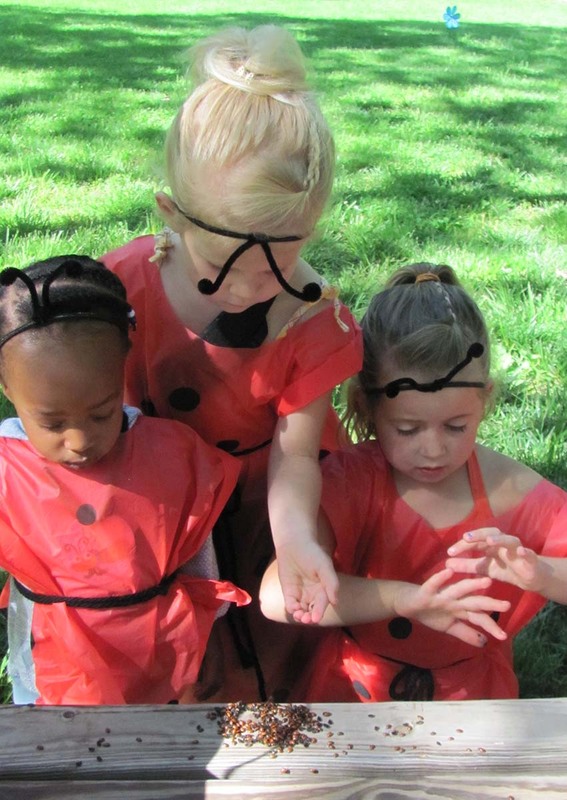 Kids have also enjoyed several different group lady bug releases and a big favorite is always playing with the composting worms (red wigglers). 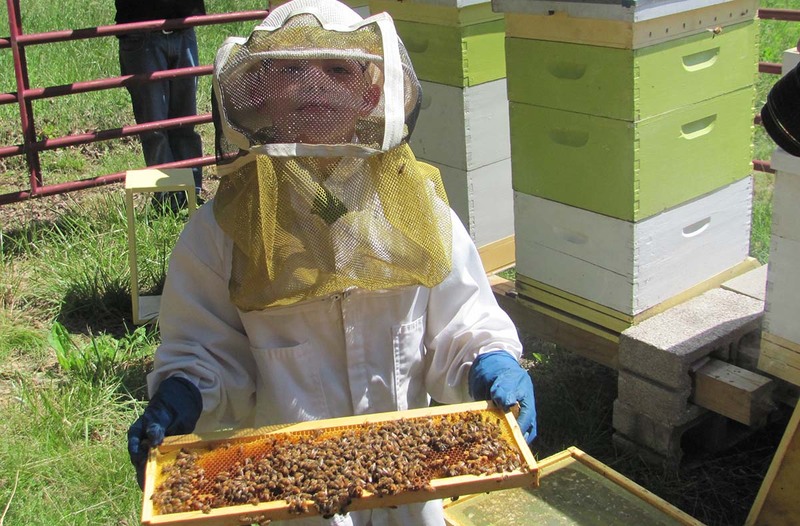 Our neighbors have done a wonderful job with taking over our honeybees, so we also enjoy educating kids on the importance of honeybees in our gardens as well as the history of health and medicinal benefits of raw honey. We have incorporated a variety of hands on craft activities into rotating stations for kids and of course planting seeds and transplanting herbs. South Grand Farms (our farm location) has hosted a variety of fun kids activities that range from fishing, kayaking, swimming, a climbing wall, water balloons, face painting, trampoline jumping, capture the flag, volleyball, mud crawling and camping to name just a few. My philosophy for education, no matter what the age, is to incorporate as many of the senses as possible into any learning experience (see it, taste it, touch it, hear it, do it). I believe those experiences stick, they make learning fun and create wonderful memories.